A Living Will is a declaration which is signed during your lifetime when you are in a competent physical and mental condition. It ensures that, should there be no reasonable chance of your recovery and you do not wish to be kept alive by artificial means, your last wishes would be carried out. In other words, the Living Will represents your wish to refuse any medical treatment when you may no longer be able to express yourself. When would you need a Living Will? 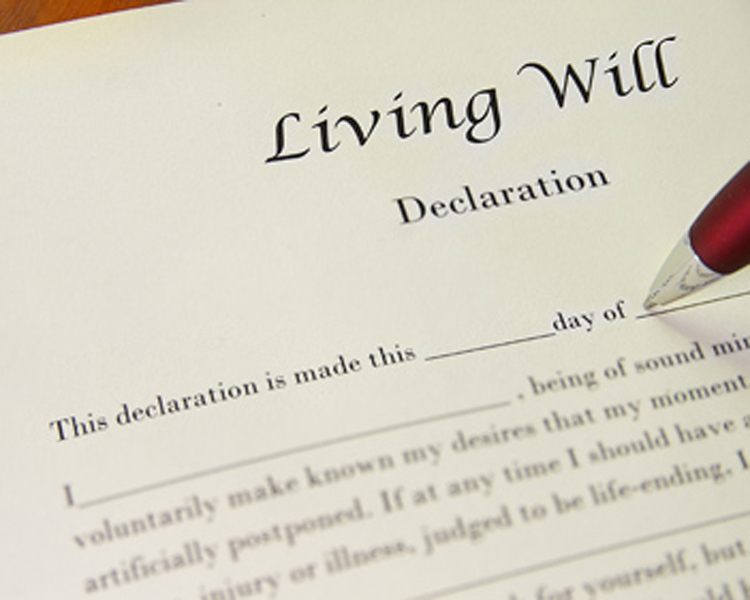 Living Wills have increasingly become an important part of estate planning in South Africa. Creating one is completely at the discretion of the person making the Will. This Will has been designed in order to guide medical practitioners in cases of patients who are in the final stages of life, for example, who are terminally ill; in a permanent vegetative state; or who are in the late phases of dementia. What are the consequences of a Living Will? Should you fall into one of the above categories, your Living Will would enable your last wishes to be carried out without any confusion, while, at the same time, providing that reassurance to, and relieving your loved ones from, having to make the tough and heart-breaking decisions on your behalf. It would also help to alleviate any pain and suffering you may be experiencing without being able to effectively communicate with your loved ones or doctors. Assisted suicide is illegal in South Africa. In 2016 the Supreme Court of Appeal set aside an Order of the High Court in the matter of Stransham-Ford vs Minister of Justice and Correctional Services and Others granting terminally ill Advocate Robin Stransham-Ford to ask a doctor to help him end his life and also declaring that the doctor who did so would not be acting illegally. It is imperative that your medical practitioner is aware of your Living Will and has access to it, as he or she will be bound to carry out your wishes in this regard. More than one Living Will should be signed and placed in the care of a family member or your attorney for safe keeping. It is advisable to get assistance from a suitable attorney when drafting your will and considering your estate. Our experienced Trusts and Estates team offer comprehensive advice on Living Wills, Estate Planning, Administration of Estates and Wills, Trusts and Curatorships to ensure that you have peace of mind and that your loved ones are sufficiently provided for.